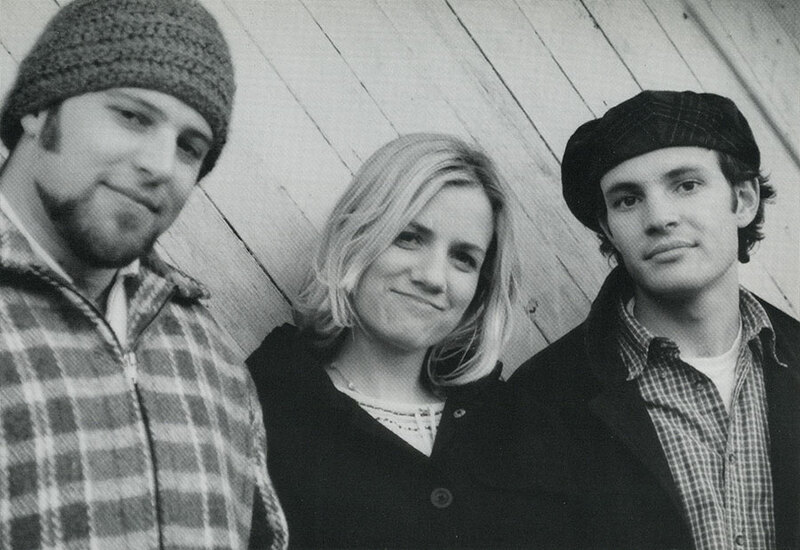 Katie Herzig’s lovely, confident voice and songs have embellished numerous films and television shows, as well as her own critically acclaimed albums. Herzig’s family hailed from Fort Collins, Colorado, where she attended Rocky Mountain High School. While enrolled at the University of Colorado in Boulder, she formed Newcomers Home with Tim and Laurie Thornton and Andrew Jed in the summer of 1997. Initially, Herzig suffered from stage fright and confined herself to singing backing vocals and playing percussion. She eventually began to play the guitar and became a lead singer. Over time, Newcomers Home’s music became more pop-influenced. In 2004, Herzig released her first solo album, Watch Them Fall. Newcomers Home broke up in 2006, leaving Herzig free to pursue her solo career. She released a second album, Weightless, which she made using Pro Tools and instruments that she borrowed from friends. Herzig collaborated on “Jack and Jill” with veteran singer-songwriter Kim Richey, and two other tracks from the album, “Fool’s Gold” and “Sweeter Than This,” were featured on the popular television series Grey’s Anatomy. After the release of Weightless, Herzig moved to Nashville and broke into its indie music scene, playing gigs and writing new material. She collaborated with Ruby Amanfu on “Heaven’s My Home,” which was performed by the Duhks. The song was nominated for a 2007 Grammy award for Best Country Performance. Songs from Herzig’s albums Apple Tree (2008) and The Waking Sleep (2011) were featured in movie trailers and soundtracks, network television programs and commercials; 2014’s Walk Through Walls peaked at #12 on Billboard’s Top Heatseekers chart.